Reiki (pronounced ray-key) is our Source energy from birth and the miraculous energy that nurtures each and every living thing. Reiki energy heals on all levels: body, mind and spirit. Some cultures call this energy Ki or Chi or Prana. It is all the same ENERGY. We are energetic beings contained in a physical body. Reiki meets this basic need to balance or energies by realiging, recharging and receiving this energy in a passive, relaxing, tranquil session. The Practitioner holds space for the Receiver to heal, relax and receive. 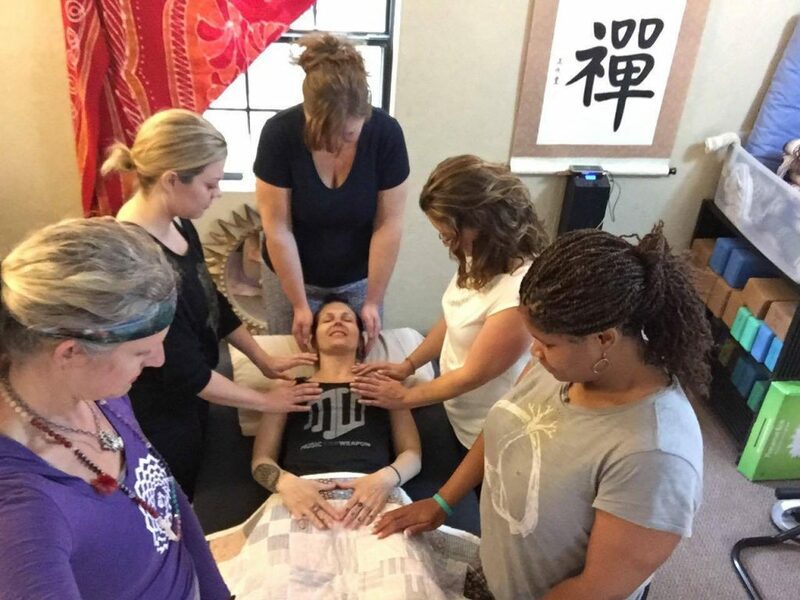 The Practitioner is simply a clear channel for Reiki energy to flow through in a powerful, concentrated way from the hands of the practitioner to the receiver. This energy is not from the Practitioner, and unlike a massage session, the energy flows straight from the highest Source, through the purest Divine White Light of Jesus Christ. The Practitioner follows a series of gentle, hand positions on the body or slightly over the receiver’s body, as the receiver lies comfortably on a massage table or floor mat. With the exception of shoes, recipients remain fully clothed. Reiki energy feels beautiful, warm and comforting. After a full body treatment deep relaxation, peace and harmony are felt, and divine healing IS taking place. Just like electricity, you do not see it, but you know it is on. Some clients experience Reiki as tingling, coolness, heat, colors or thoughts. Some do not receive this at all, but it is still working. The practitioner may speak, or not, may use gentle music or clear the energy body with Sage or essential oils. The intention is set for healing on all levels, Mind, Body, and Spirit for the Highest Good. Experience the wonderful healing benefits of Reiki. Are you ready for more balance in your life? Are you ready to change old habits and thought patterns? Do you need mental, emotional or physical healing? Experience the benefits of Reiki! Regardless of your financial situation or present circumstances, please contact us or book now to learn more about this healing energy work. Individual Reiki Session: $65-65/45 to 60 min. Individual Reiki Session + Mini Angel Card Reading: $85/60 min. As a Reiki Master I stand in the flow of the White Light of Christ, allowing the energy to move through, however it’s fit. Sometimes the client feels heat, coolness or tingles, sometimes nothing. Many times clients will say they see colors or patterns, sometimes not. Just like electricity, we are plugged in and we are in the flow, even if we don’t see or feel anything. That healing take place on many levels and many layers. Many times if the client is open and allowing we are able to connect with master teachers, guides, angels, arch angels and spirit animals. Many times, as a clairsensient and clairaudient, I receive these messages as sensations or hear messages and am able to download them and voice them. I lot of times in session my clients will receive powerful affirmations directly from their angels. In many sessions we utilize crystals, sage, essential oils and crystal bowl sound healing to move energy. If the client is ready we are able to move a lot of old emotional patterns and reprogram on a very deep level. Sometimes I may take my client on a guided meditation journey. After the session I may write affirmations, or to get more answers, often we do an Angel card reading. To schedule a session or to inquire about Reiki attunement Level 1,2 or 3 Master please click the button and Book a Session. 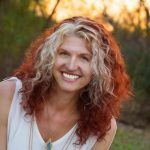 This is a session where we hold a space for healing, balancing anc clearing in the physical and energy body. 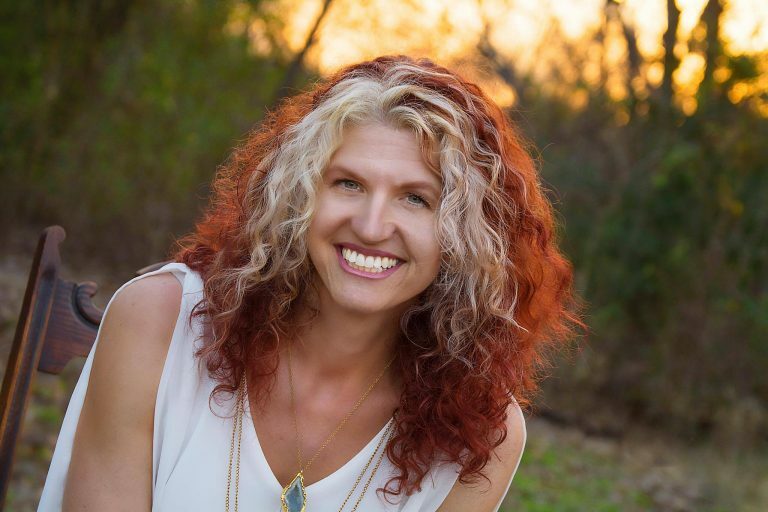 During the session Lisa shares your personal messages from your Angels and guides, teachers and ancestors, as well as spirit and power animals. She also may writes any affirmations that may have come through for you. After the session Lisa may do an Angel Card reading for clarity and confirmation from your guides and angels! This is an assisted yoga and acupressure energy modality. As a client you are totally relaxed and supported while Richard takes you through a sequence of titally assisted therapeutic yoga movements while using pressure on the muscles. This is a very effective technique for stretching, healing and moving energy. It is very relaxing as well as helps to increase vitality! 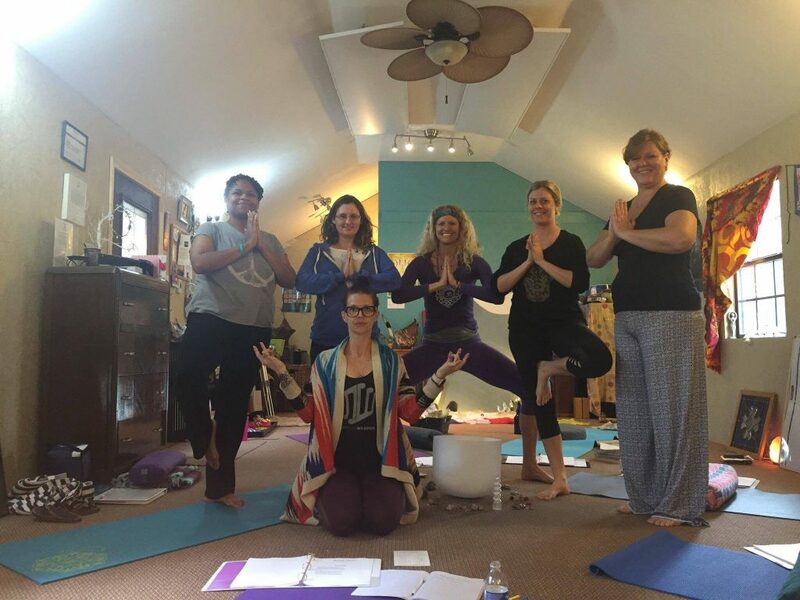 We will edit your appointment to meet you in the Yoga 4 Love Studio Cabin. Become attuned to the Reiki Energy in a full day workshop with other like minded women. Receive your Reiki Manual, training and practice with others in the group. Experience the power of Reiki in a formal Ceremony to attune you to the energy. Reiki 1 is for you to use the energy on yourself, your plants, your pets, your family and begin to integrate the energy. Reiki Level 2 is for learning to use Distance Healing , the sacred symbols and mantras and practice on others. You may also practice professionally with Level 2. Reiki Master Practitioner is for those willing to walk the path of the Healer in your daily work. Reiki Master is an individual path and internship is recommended. Master Practitioner is a formal attunement to the Master Symbols and sacred path of the Usui Reiki way. Reiki Master Teacher is for those willing to take the path of the Master Practitioner and then begin to share the trainings, teachings, healings and sacred path with others as a Usui Reiki Master Teacher. Reiki Trainings are held regularly throughout the year.